Anneke Blye is a Senior Associate at Milstein, Jackson, Fairchild, & Wade. She is a member of the firm’s construction defect litigation practice group. Her experience includes residential and commercial litigation. Her practice currently concentrates on the representation of homeowners of single family homes whose homes suffer from construction defects. Anneke takes great joy in giving her clients a voice against large corporate defendants. Anneke’s practice is focused mainly on the representation of consumers, homeowners and homeowner associations throughout the entire State of California. Anneke has resolved thousands of cases for her clients with exceptional results. 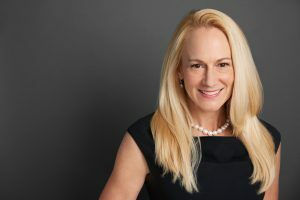 Anneke has devoted herself to the advancement of women in the profession and to being her client’s advocate both in and out of the courtroom.